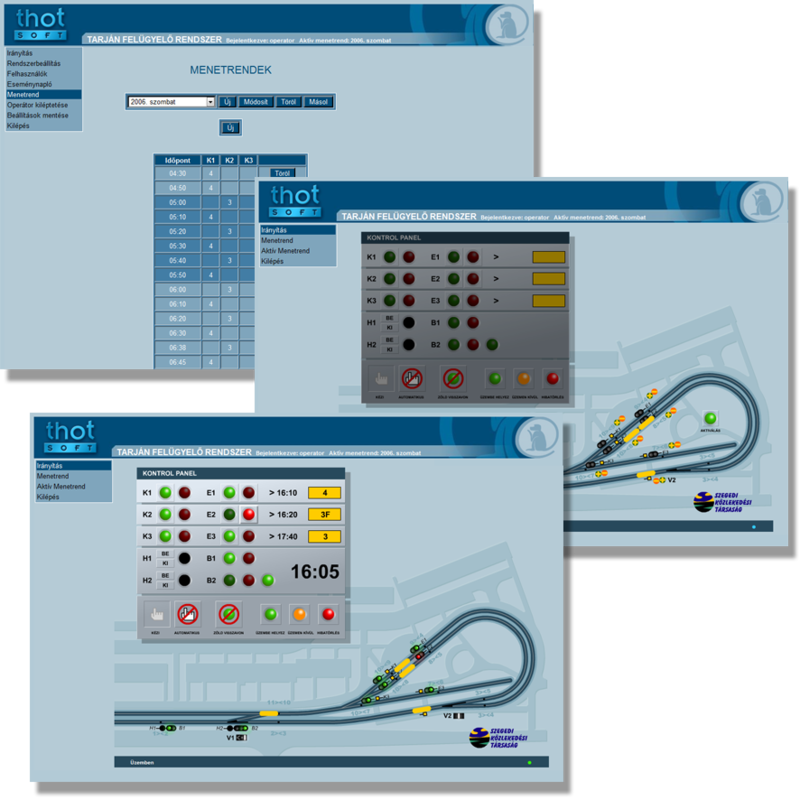 Tarján tram terminal management system | Making quality software since 2002. If you need a reliable team for mobile application development, contact us! Tarján tram terminal management application develepod for Szeged Transport Company. For development a unique combination of JEE- and Flash technologies were used.